This is part of the Geology for Beginners side mission, you need to talk to a guy sitting on his porch and from there you need to find all 10 rock carvings to complete the mission. You can take your time in finding them and it can be done at any time in the game. You need to finish the mission properly for the 10 Rock Carvings to count. 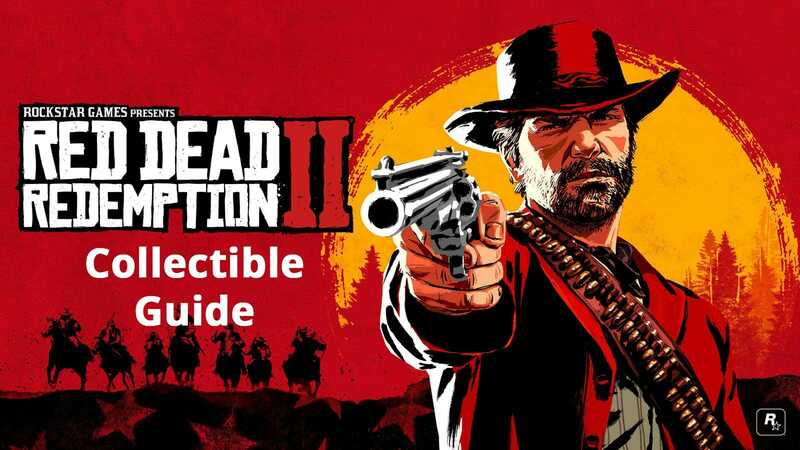 So without further delay here is our Red Dead Redemption 2 Rock Carving Guide. If you want a text guide with pictures, you can go to PowerPyx’s website. The video details how to begin the quest and the location of each Rock Carving. You can see that the guide is pretty straightforward, and completing the mission makes sure your completion is counted. Unfortunately, your rock carving hunting will only net you a mere 1% completion rate for the game. You do get some quest rewards from the Stranger, so at least you are rewarded for your time. You will need to collect all the collectibles like any other Rockstar game to get the 100% completion in the game for the trophy to complete the platinum / 1000 G score. Once you find all 10 carvings you need to mail the 10 rock carvings locations to Sinclair from any post office in the city or town and then spend 2 in-game days waiting for his reply. Once the third day starts, check your mailbox in a post office to get an invite from Sinclair and from there just head back to his home and finish the quest.